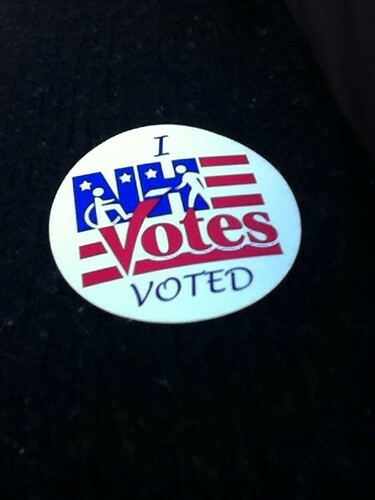 voted today! what a close race it was. some people fear may happen in our future, but our future rests in God’s hands. 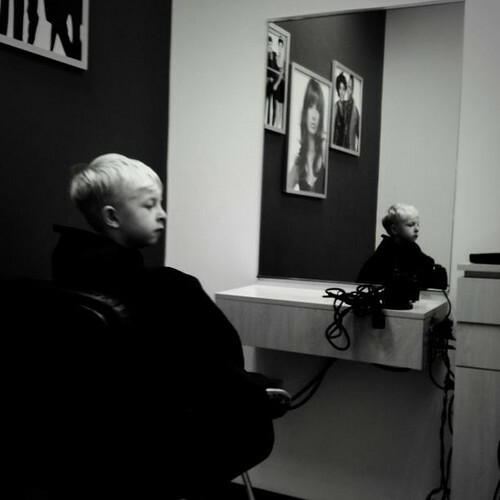 finally cut off the blonde shag on his head. 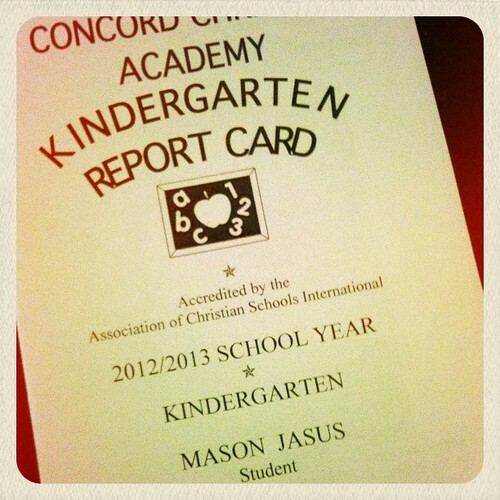 mason received his first official report card today. academically he is soaring. behaviorally he is floundering.